You can email Sales[at]JordanYachts.com or call 954.522.8650 for more information. Our fax number is 954.736.1648. Jordan Yachts is located in Fort Lauderdale, Florida, the yachting capital of the world. 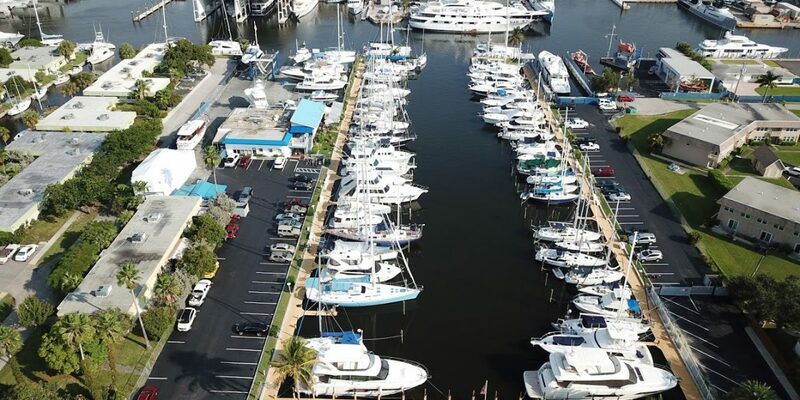 Fort Lauderdale, with miles of Atlantic Ocean beaches, the Intracoastal Waterway, navigable rivers and an extensive canal system, calls itself “The Venice of America.” For yacht sellers and buyers alike, this is paradise. Jordan Yachts is located at Royale Palm Marina, 629 NE 3rd Street, Dania Beach, FL 33004. Call for an appointment to view one of our listings.